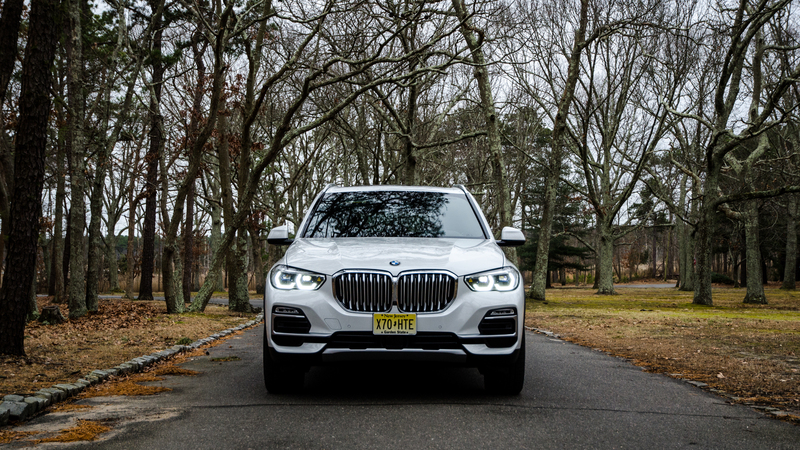 Let’s start this review out buy saying the new-generation of BMW X5 (G05) is excellent. It’s everything I hoped it would be and then some. But before we talk about it and how good it is, we have to take a short trip backward, into the past, for a bit of a history lesson on the original X5 (E53). 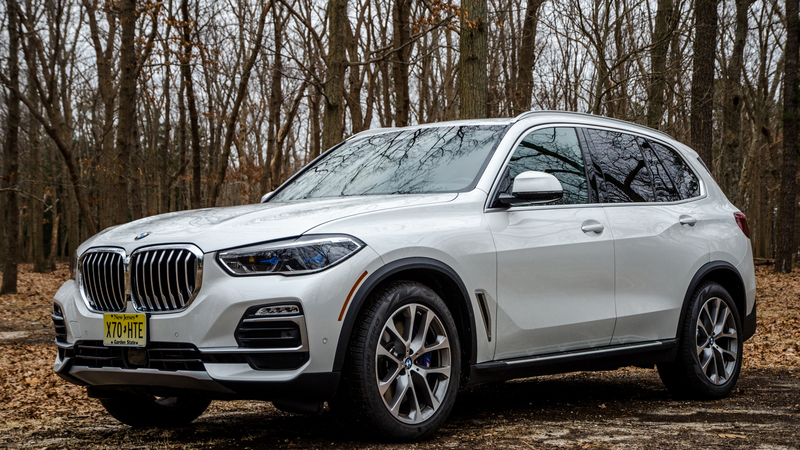 Back in 1999, BMW released its first ever SUV. 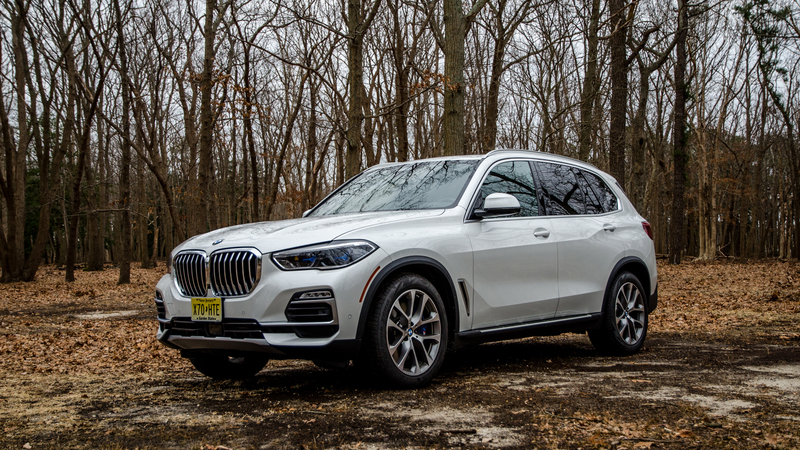 Not only did it release its first ever SUV but that very SUV was the first BMW to ever be built in America at the brand’s then-new Spartanburg, South Carolina plant. 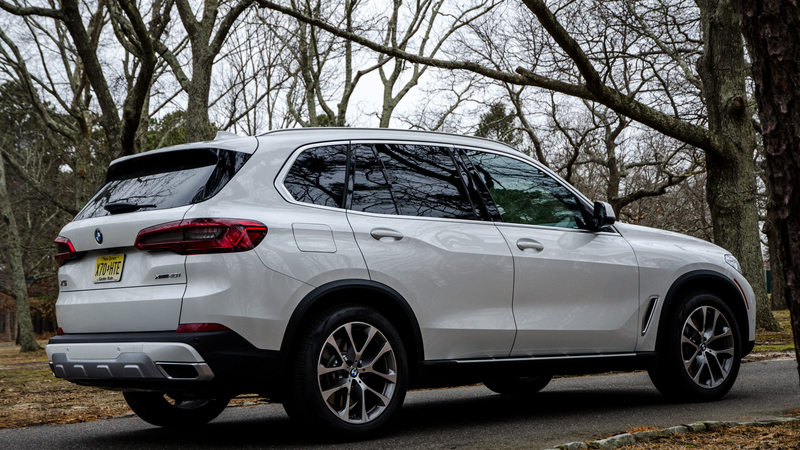 Now, Spartanburg is a powerhouse of manufacturing, building all of BMW’s rear-drive SUVs for the entire world market. 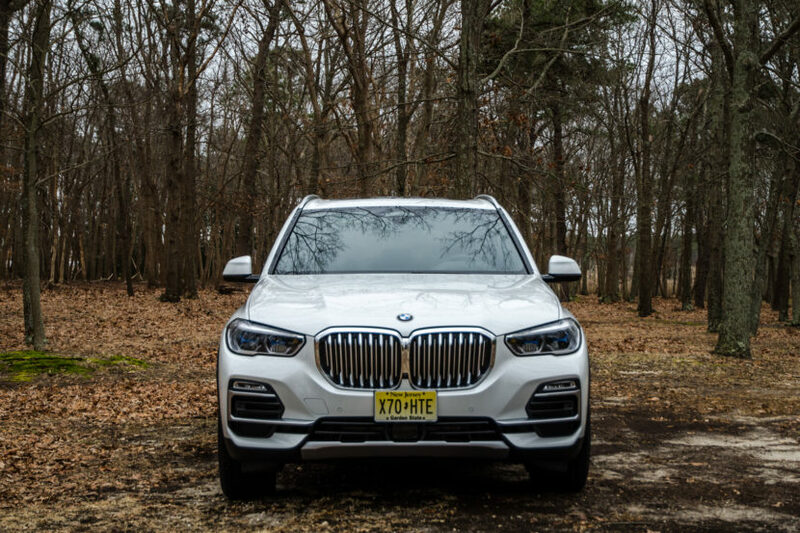 In fact, it’s one of the largest auto manufacturing plants in the U.S., regardless of brand, and the X5 is one of BMW’s best-selling, most important vehicles. In hindsight, it’s easy to see how much of a slam dunk all of this was. However, it wasn’t always so clear. 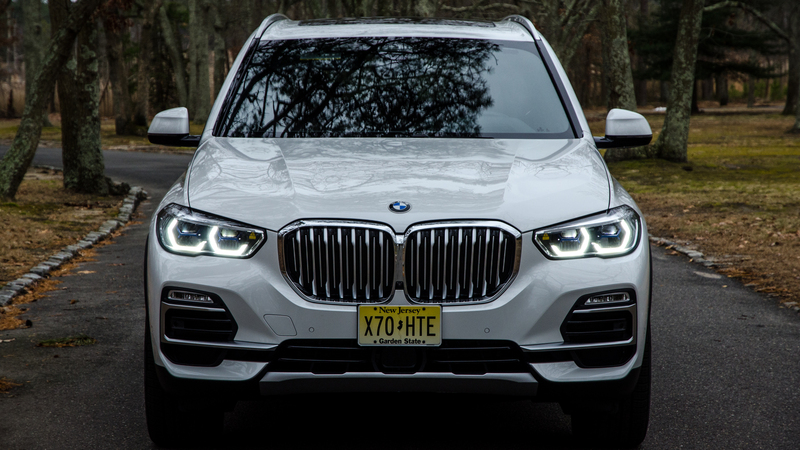 Before the BMW first debuted the X5, it’s announcement was not met with a warm welcome from BMW enthusiasts. The idea of their favorite Bavarians developing a big, heavy, bulky SUV rather than a small, slinky sports car, was downright heretical. Once it hit the road though, critics and customers alike were smitten. 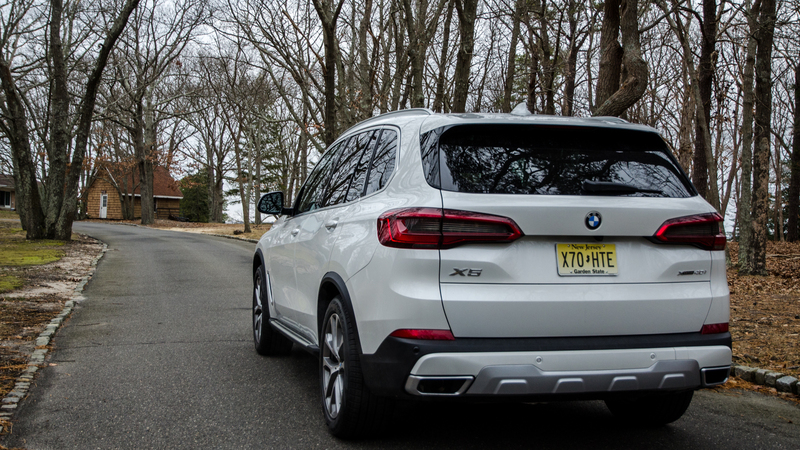 Journalists waxed poetic about the original X5’s ability to blend SUV-levels of practicality with sport-sedan engagement, while hundreds of thousands of customer put X5s in their driveways because of it. It was a smash hit and deservedly so. It was truly the first car to provide the luxury and comfort of premium SUV while still delivering the driving dynamics and positive driver feel of a smaller sport sedan. 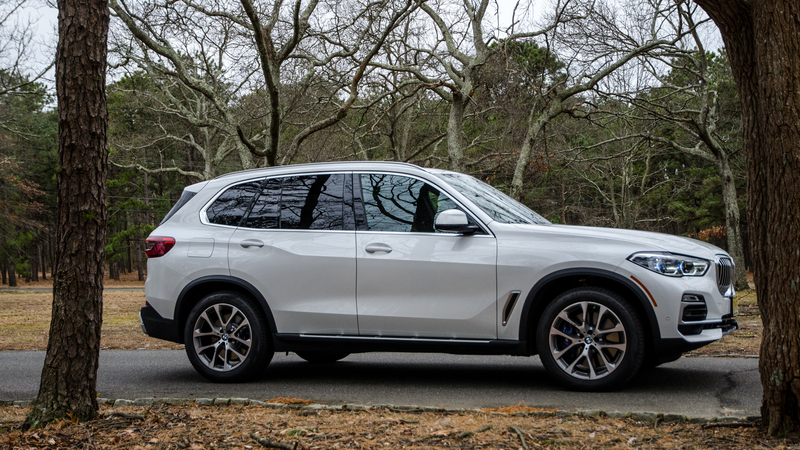 We’re talking about the original X5 is because this new one reminds me of it. 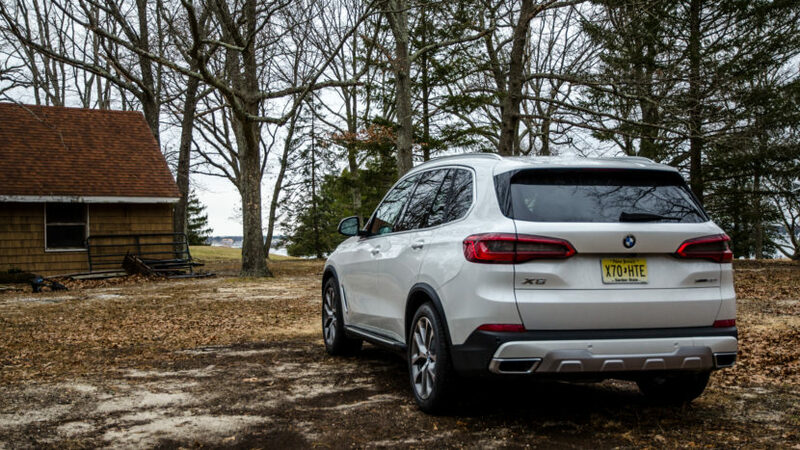 In fact, I think it’s even better and possibly the best SUV BMW has ever made. 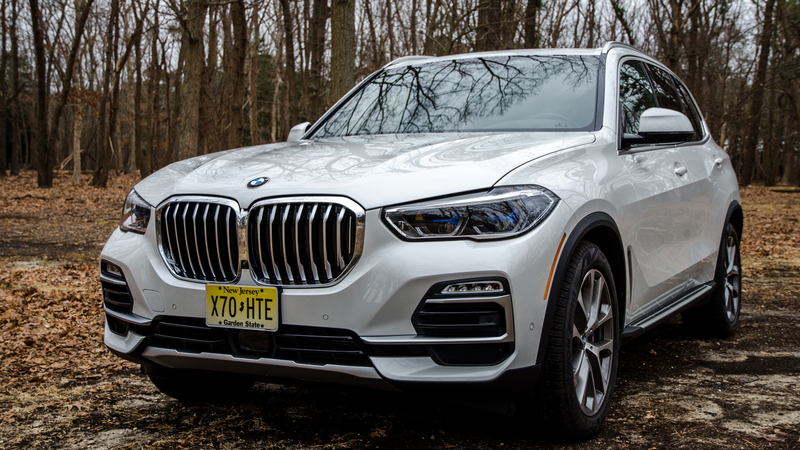 The specific model I had the opportunity of driving for a week was the BMW X5 xDrive40i xLine, meaning it was the base model X5 with the 3.0 liter inline-six engine and in its standard trim level. However, my specific tester was loaded to the brim with optional extras, bringing the price to a not-so-insignificant $76,070 after destination. 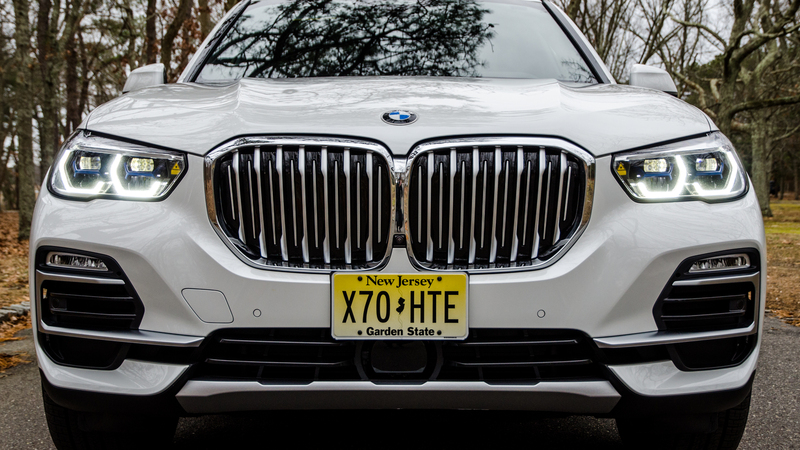 For context, the much larger, more luxurious, seven-passenger BMW X7 starts at about $75,000 after destination. 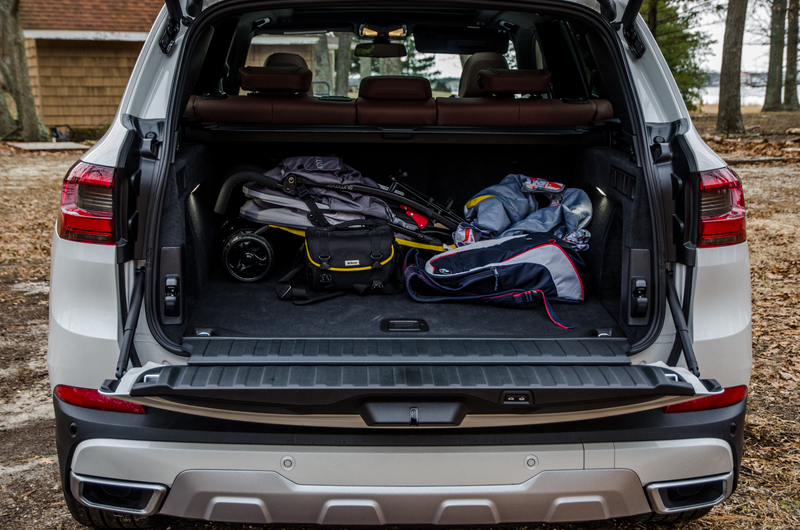 Still, it’s the BMW X5 you want unless you absolutely need the extra space. 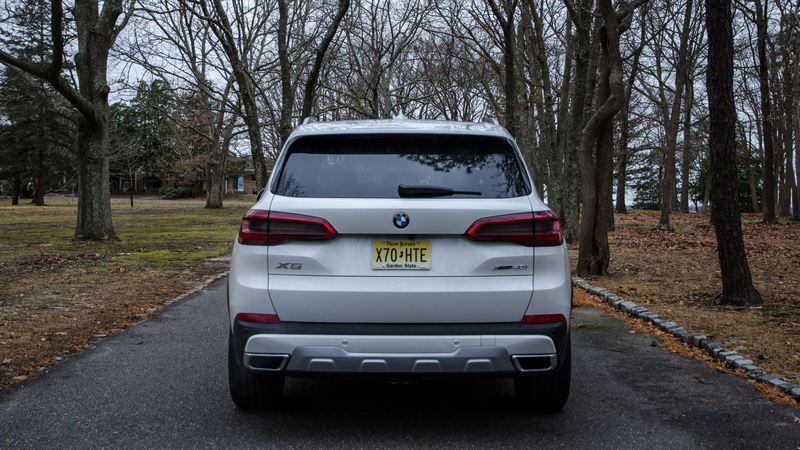 The term “base model” might not sound very premium but that’s irrelevant here because the X5, even in its lowest xDrive40i spec, is absolutely lovely and I’d seriously be surprised if any customer wanted more from it. 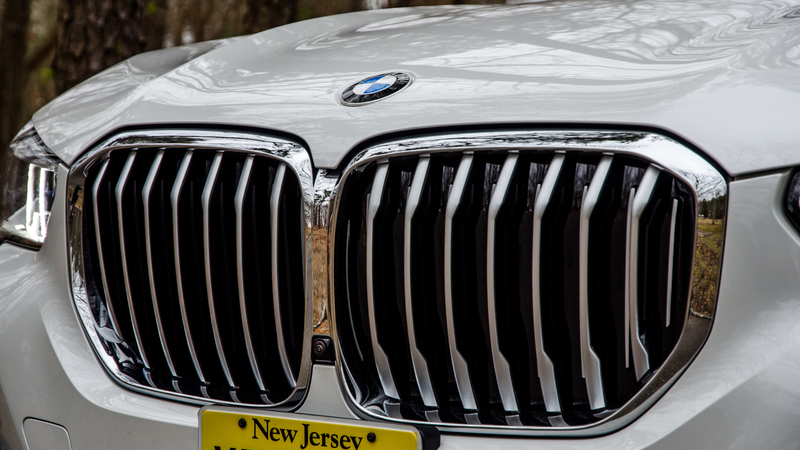 That “base” engine is BMW’s B58 3.0 liter turbocharged I6 and it makes 335 hp and 330 lb-ft of torque. 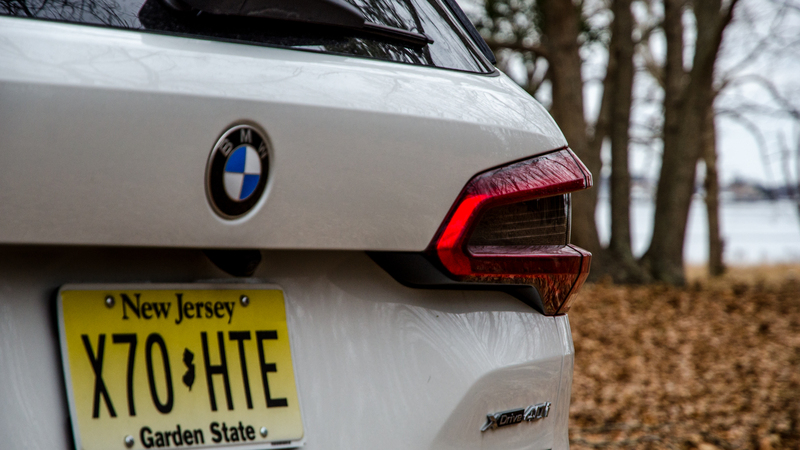 That’s slightly less torque than you’ll find in other Bimmers with the same engine but, believe me, it won’t leave you wanting for more shove. 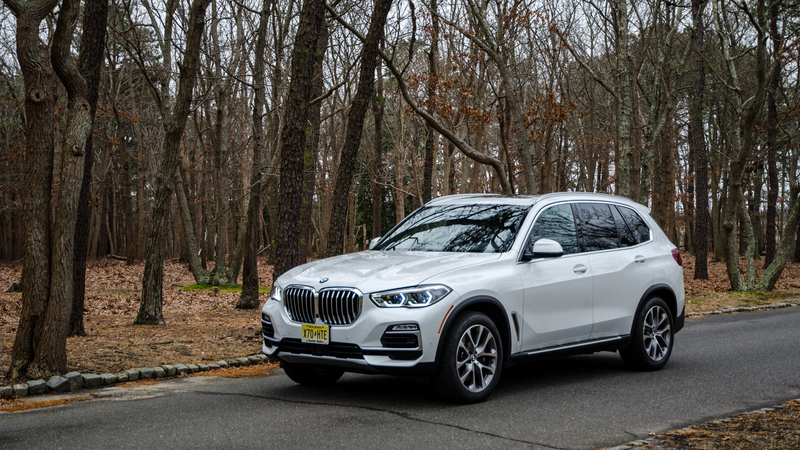 I’ve said it before and I’ll say it until my lungs fail, BMW’s B58 engine is one of the very best six-cylinder engines on the planet and its ample power, smooth delivery and growly noise make fun and easy work of hustling the big BMW X5 around. 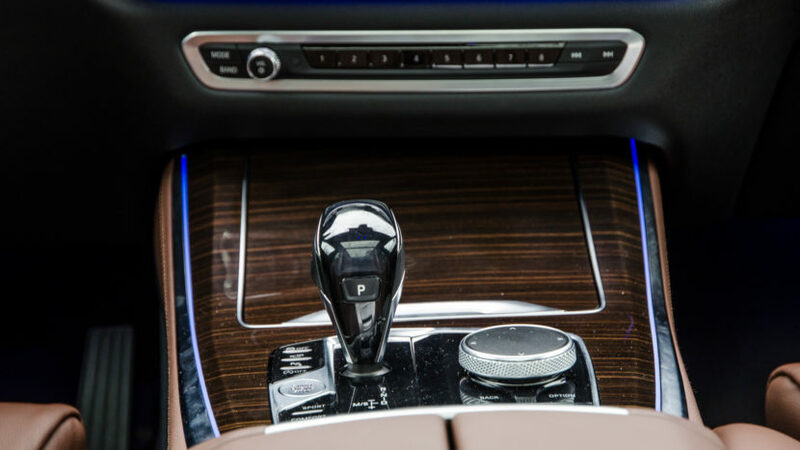 Especially when paired with its eight-speed ZF automatic gearbox, which when left to its own devices is near-telepathic in delivering the desired gear. It’s so good that I never once felt the need to take over myself and swap cogs with the paddles. 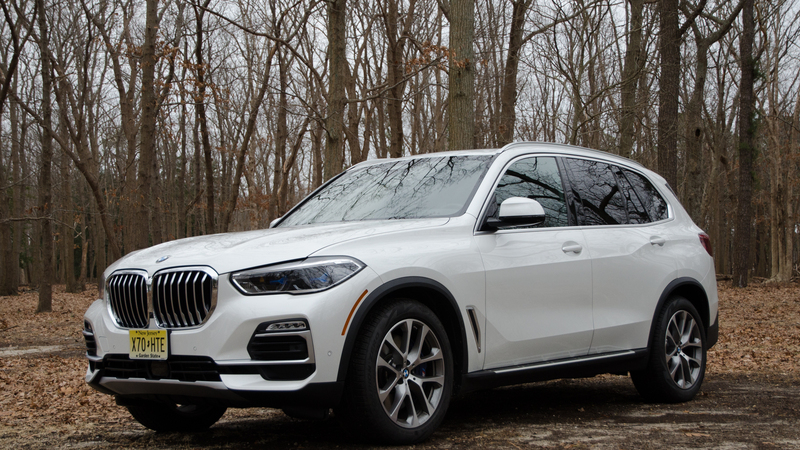 BMW claims the X5 xDrive40i can get from 0-60 mph in 5.3 seconds and that feels entirely believable. Though, it doesn’t matter. 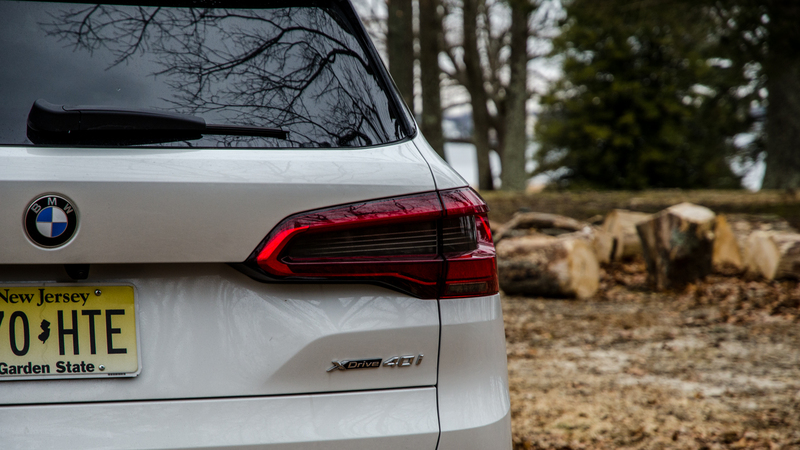 The new X5 is more than quick enough and provides ample shove, enough to put you back in your seat when you put your foot down. It also sounds good. From the outside, it starts with a subtle bark, which then settles into a quite growl. 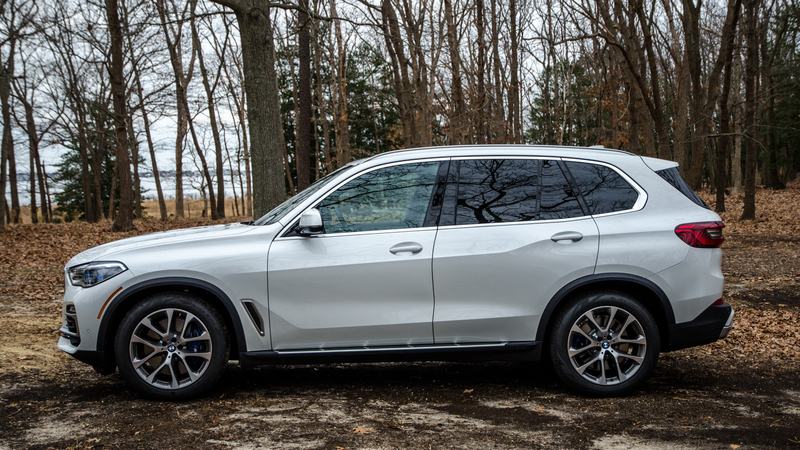 Even though it’s a family hauling SUV, it sounds like it has a proper BMW engine under its hood. 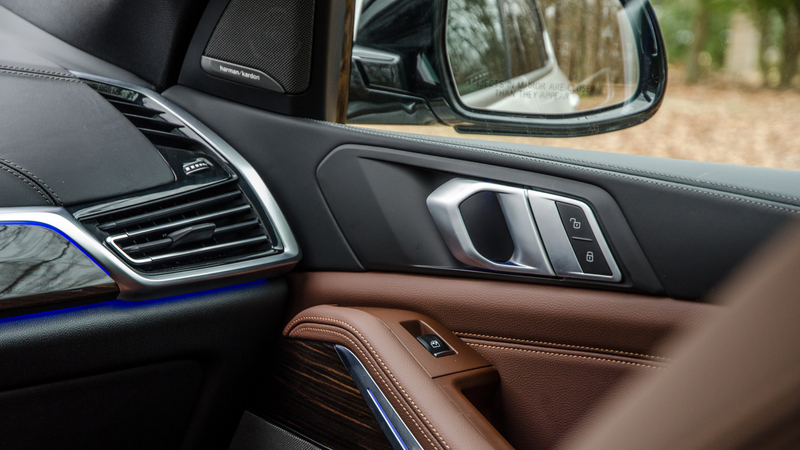 Inside, at around town speeds or at idle, its virtually silent. Pin the throttle, though, and you’re treated to a raspy, metallic growl, however real it may or may not be. There’s definitely some speaker augmentation going on but it’s not absurd or ridiculous, though it does get louder and more noticeable in Sport mode. 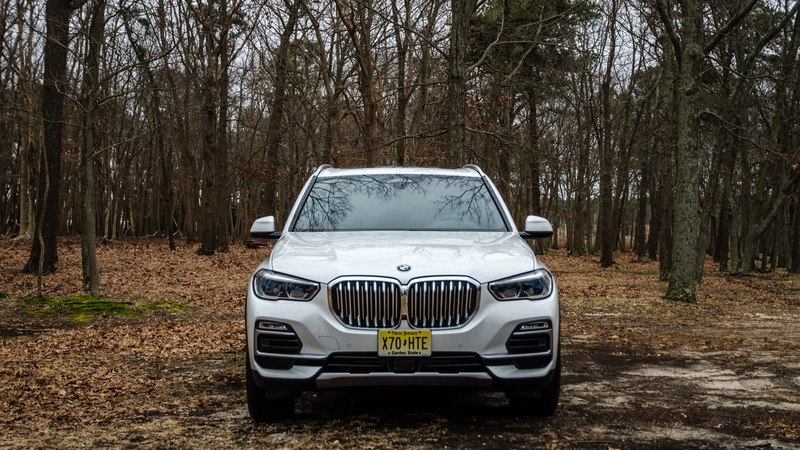 Still, the straight-six’s performance will never leave you wanting for the V8 and makes the more expensive X5 xDrive50i seem entirely unnecessary. 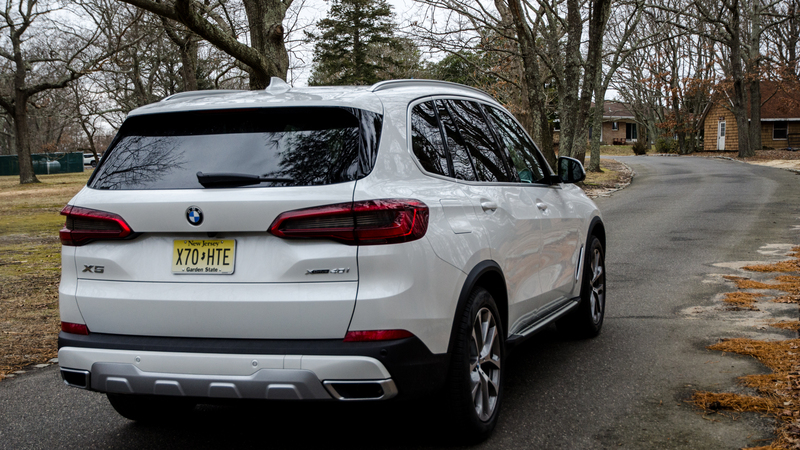 It’s engine isn’t what makes the BMW X5 so brilliant, though. That engine is in every six-cylinder non-M BMW at the moment. So it’s greatness is expected. 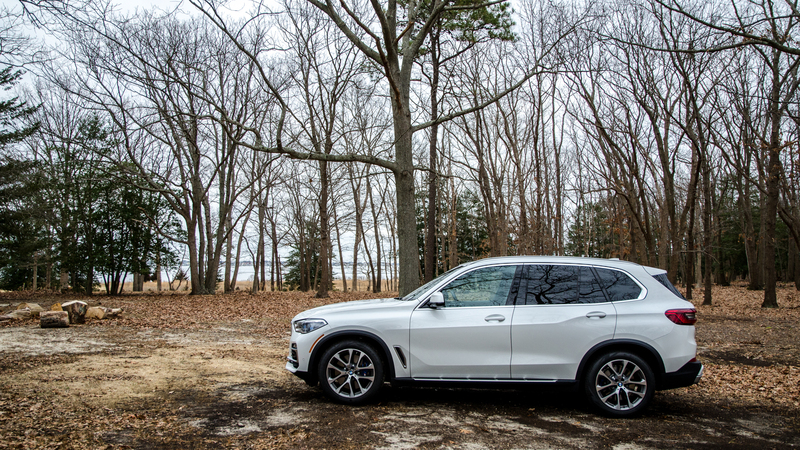 What makes the new G05 X5 so great, and what draws comparisons to its original predecessor, is how it moves and how it feels around you. 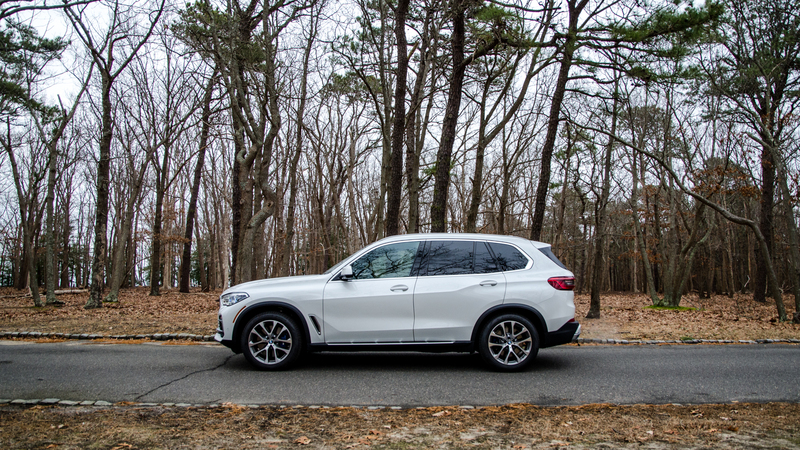 Despite being a big, heavy SUV, the new BMW X5 drives with the deftness and agility of a much smaller sport sedan. While it might not be G20 3 Series-like, it’s not as far off as its size would imply. 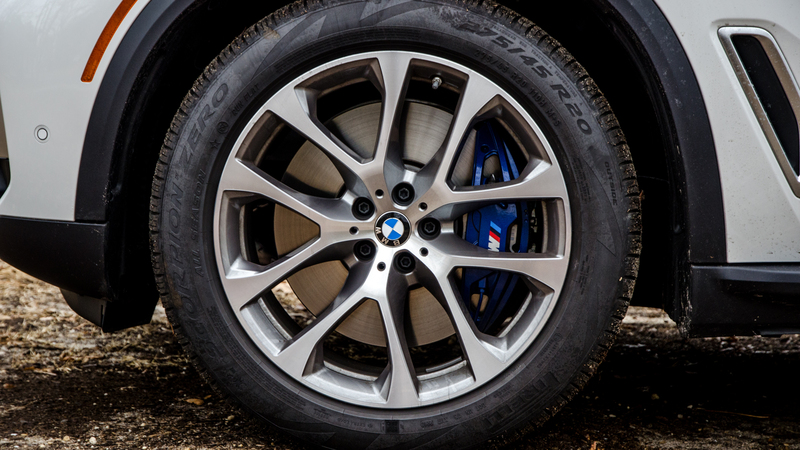 The chassis feels light and athletic and it gives you the impression that it’s rotating around you, the driver, like a good Bimmer should. Its steering is also excellent for an SUV. 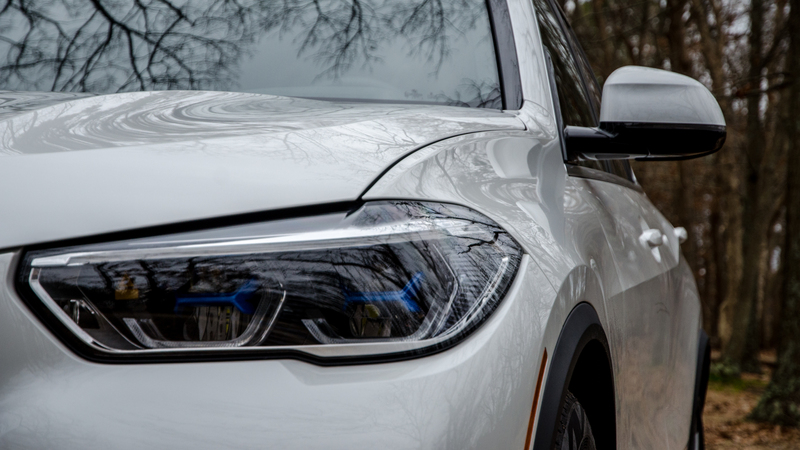 It’s light in weight but it loads up nicely as you turn off center and BMW’s new variable-ratio steering is far more progressive than it used to be; allowing you to lean on it and be confidant that it will deliver what you ask of it. My tester was fitted with the optional two-axle air suspension, which is entirely worth the money. 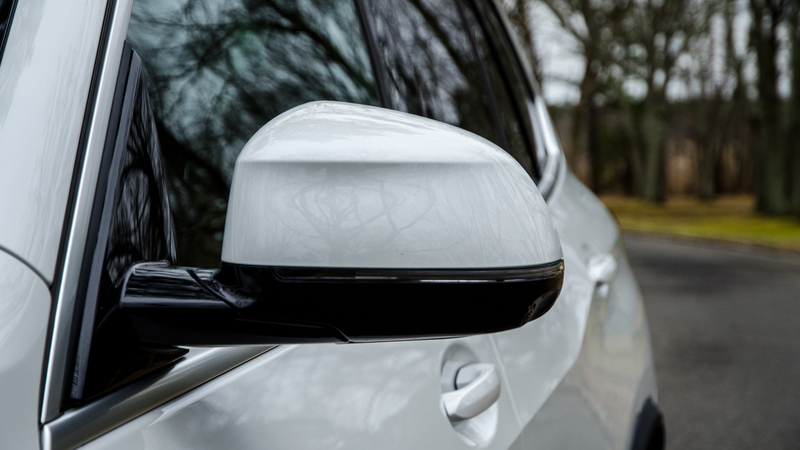 With it comes 5 different height settings, allowing you to jack the ride height up for extra clearance or drop it down for better dynamics. In Comfort and its middle height setting, it does a great job of really smothering bumps and road imperfections, while avoiding feeling floaty or smushy. 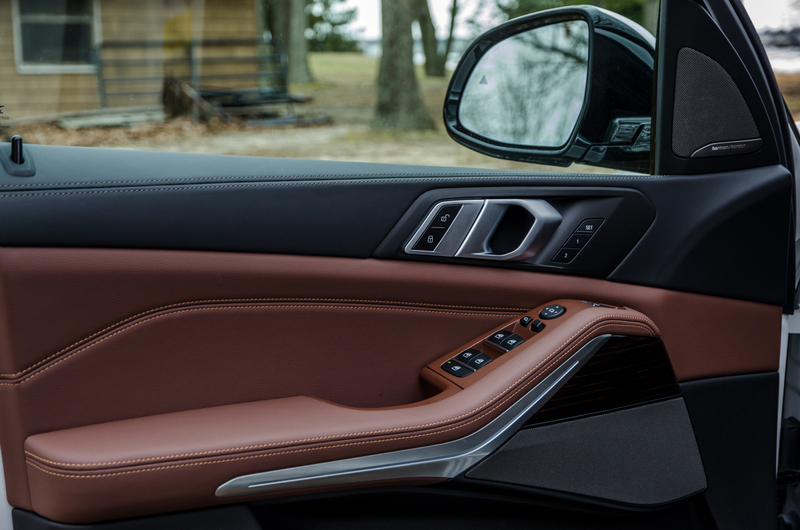 Even in Comfort, it’s always composed and ready to handle a sharp corner or two. Put it in Sport mode and drop the suspension down a bit and it tightens up, allowing the big Bavarian to handle with far better athleticism and fun than you’d expect from a car of its size. All while never losing its compliance or comfort. 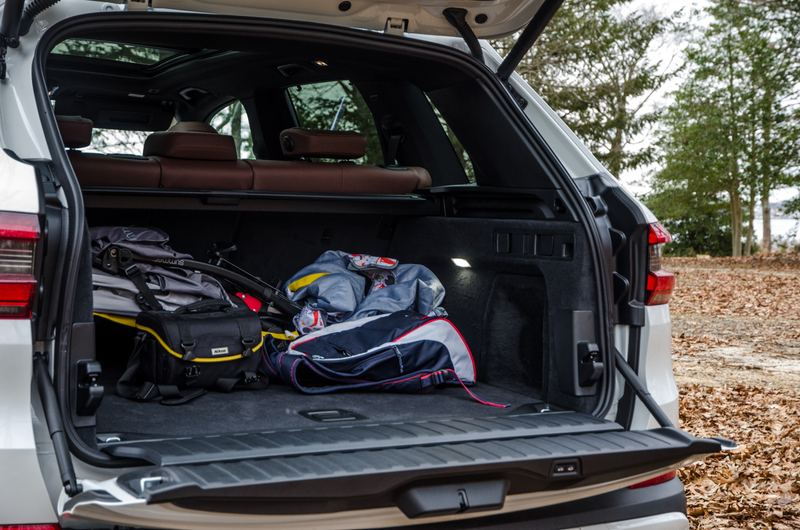 When it’s time to settle down and cruise, the BMW X5 is more than capable as well. Its cabin is quiet, with the only noise I can recall coming from its brand-new Pirelli Scorpion Zero all-season tires, and its ride is effortless, allowing cross-continent trips without an ounce of fatigue. I did a couple of long-ish trips in the X5 during my week with it and could have easily driven for hours more. 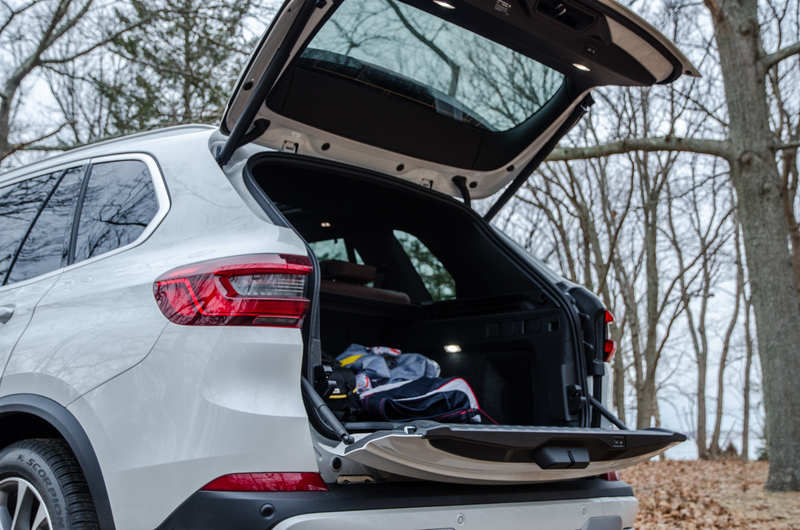 It’s a wonderful road-trip companion and makes even a trip to the store enjoyable. All of this is reminiscent of the first X5. 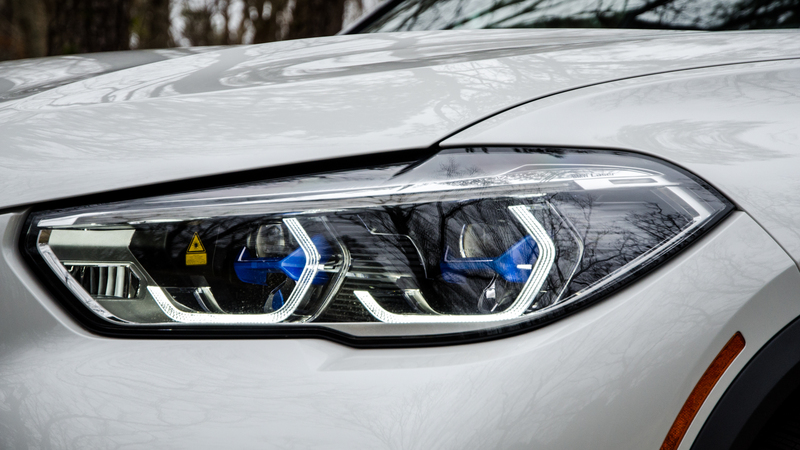 That car had the balance that BMW enthusiasts were used to, the near-perfect harmony of comfort and composure. The E53 was comfortable, quiet, luxurious and spacious while also delivering BMW-like athletics and that same positive driver feedback that had become synonymous with the blue and white Roundel. 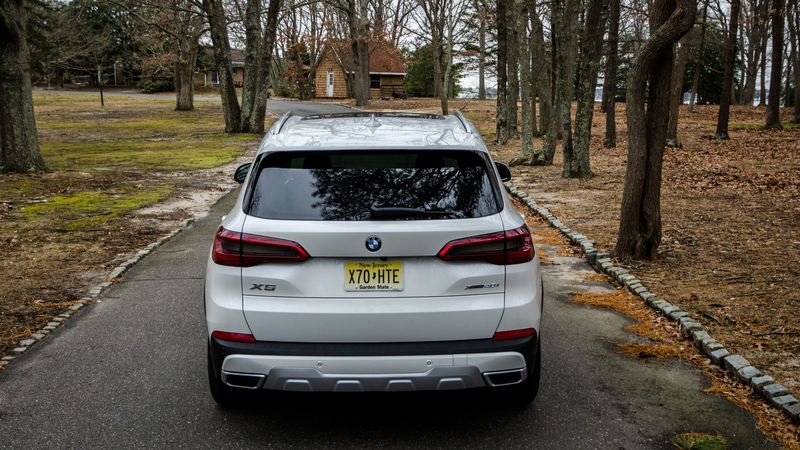 Never since its first generation has the X5 so deftly walked that line between luxury and agility, comfort and precision. And I think this new one is even better, simply because it does so while offering so much more. 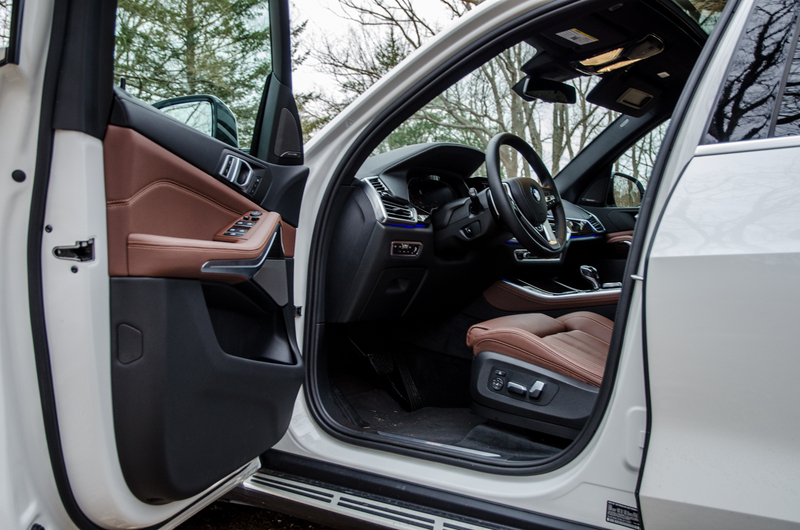 Like the original, the G05 X5’s interior has some of the best build quality in the industry, is flush with beautiful materials and has a subtle but elegant design. Now, though, it’s packed with more technology than a Silicon Valley break room. 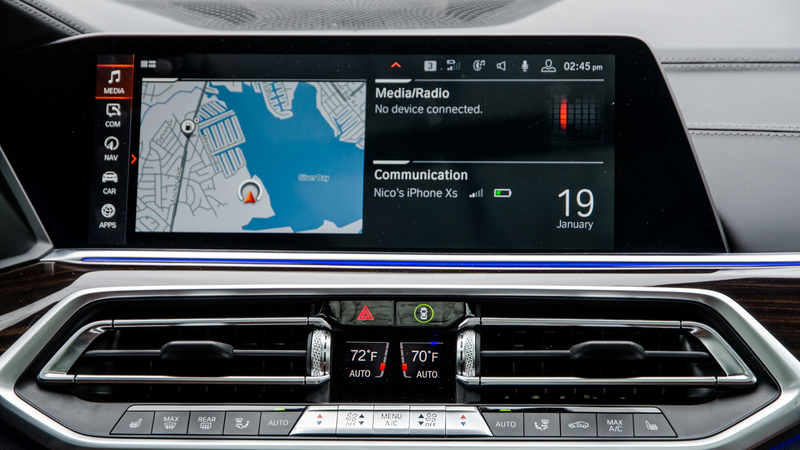 BMW’s latest iDrive system is the best infotainment system ever fitted to an automobile and that isn’t hyperbole. It’s slick and easy to use, features sharp graphics and an intuitive layout. 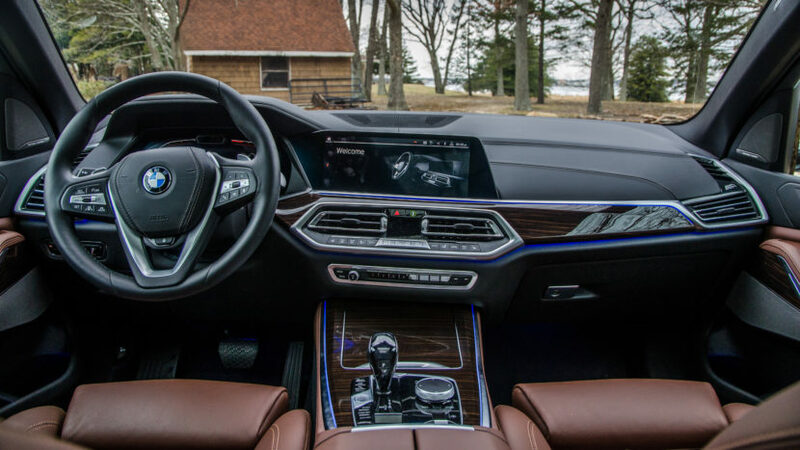 Its new digital instrument panel is also great to look at and use, even if it falls short of Audi’s Virtual Cockpit in terms of configurability. 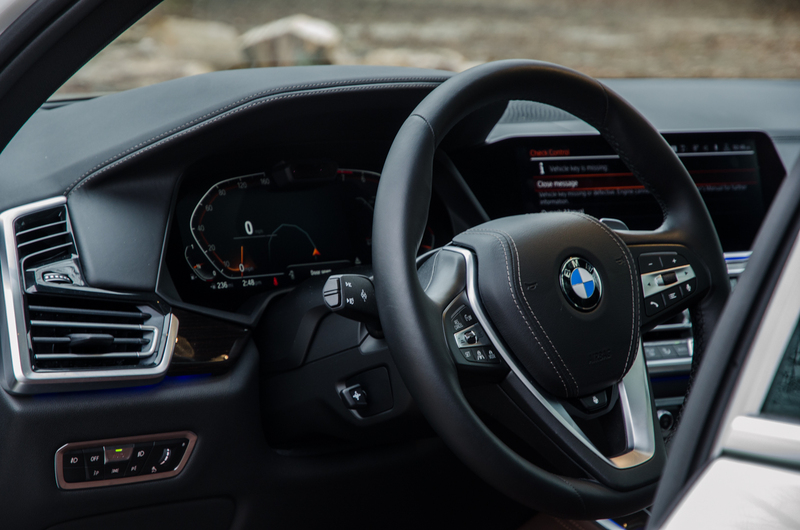 Then there’s BMW’s digital A.I assistant with natural voice recognition. 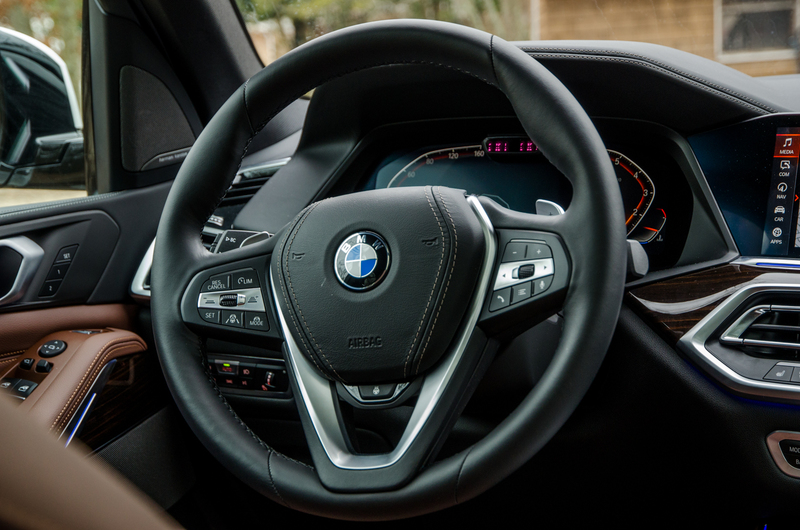 So just say “Hey, BMW” (or whatever activation phrase you program for it) and it activates — like Apple’s Siri or Amazon’s Alexa — allowing you to ask it to do any number of things; everything from navigation instructions to changing the interior temperature. It works well enough but does sometimes misunderstand commands. 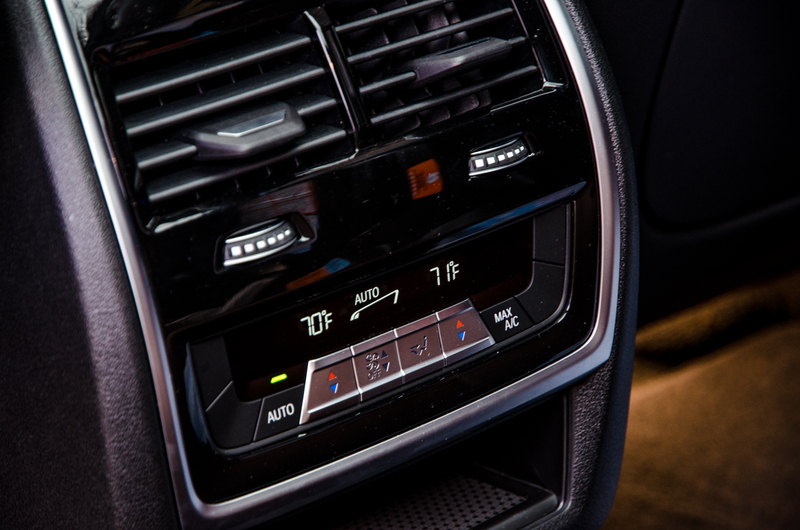 The absolute best feature, though, is the X5’s heated/cooled cupholders. Why that isn’t as-standard on all vehicles I’ve yet to understand. Still, all of that tech is quiet tech; always in the background and never in your face. 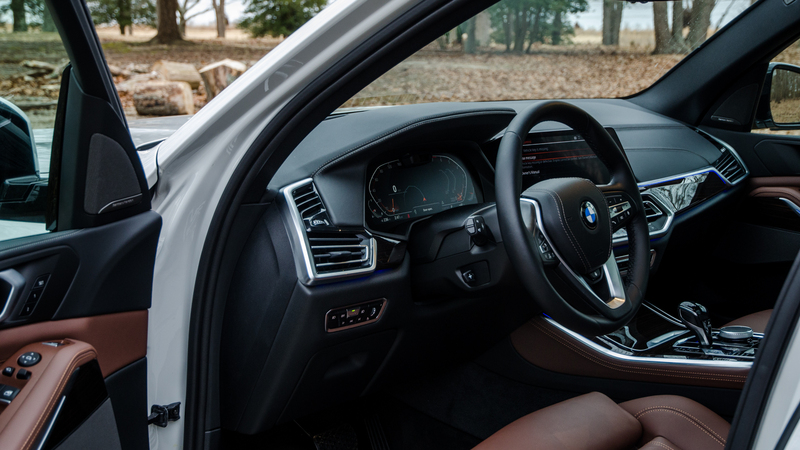 So it just feels like a really lovely car interior and never feels like a rolling computer, which helps the BMW X5 to be relaxing. There isn’t that feeling of busyness or that overwhelming sense of a learning curve felt in a lot of modern high-tech luxury caras. 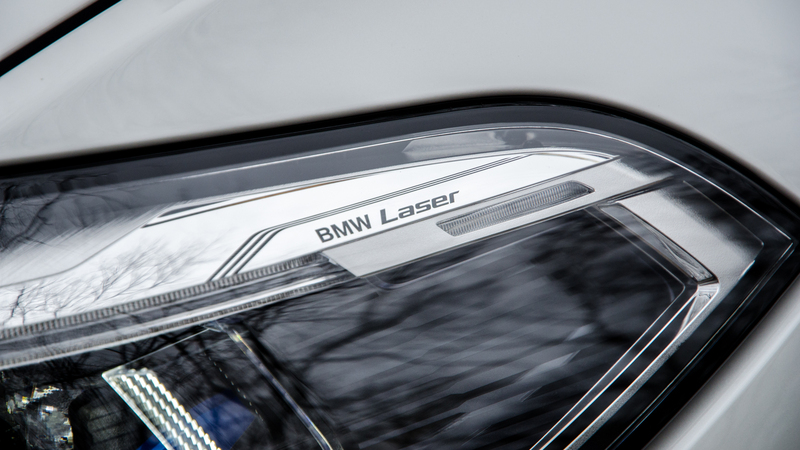 One incredible piece of kit that doesn’t sit in the background is the laser headlight option. 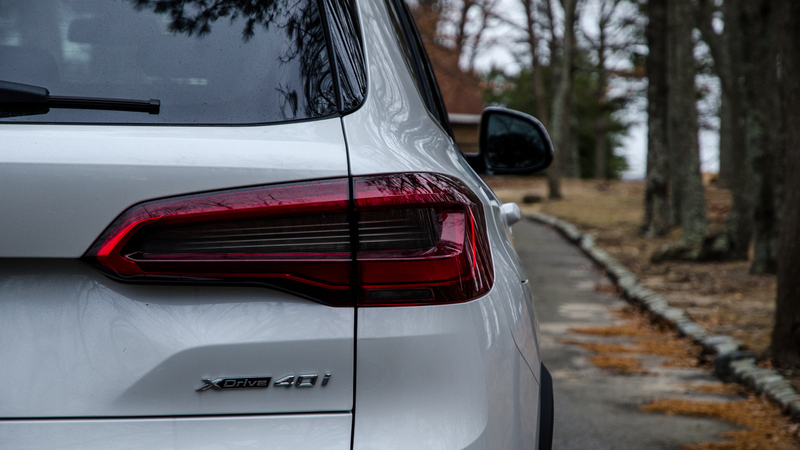 To be honest, driving this X5 tester was my first ever experience with laser headlights and they’re amazing. They’re not great, they’re not good, they’re absolutely amazing. While driving through some especially dark roads near my house, turning them on was like turning on the sun. I don’t know the exact figures for how far they shine but it seemed like two football fields of light in front of the car. With the high beams on, it might as well have been daylight. Incredible and worth the money. Plus, they look awesome from the outside. 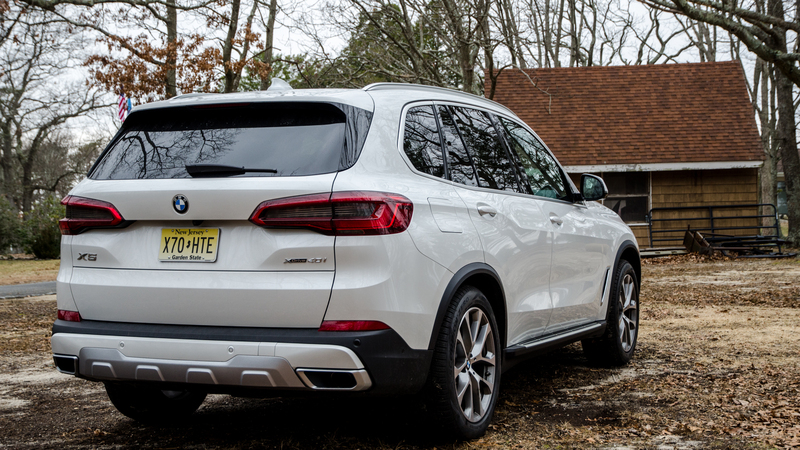 Not only is this new X5 the most high-tech of them all, it’s also more premium than ever before. 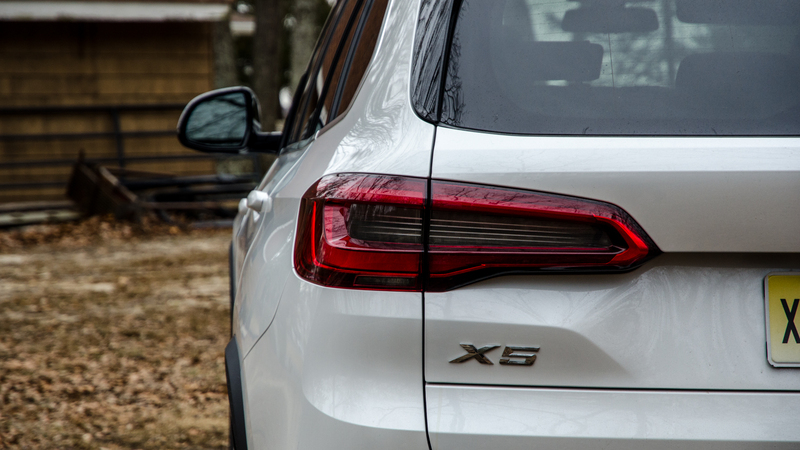 While it competes in the same segment as its forefather and is priced where it should be, it feels like it’s a step above any X5 before it. 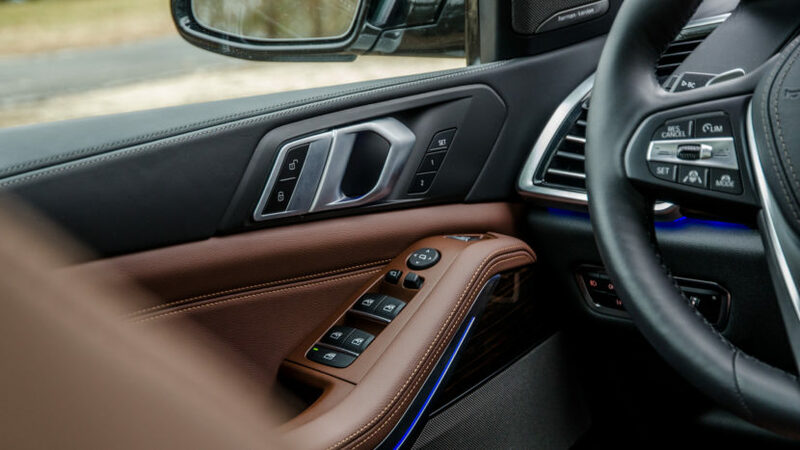 Its thoughtful design, rich leather, premium materials and stunning ambient lighting all make it feel like a more luxurious and expensive car than all of its predecessors, even while factoring in their age. 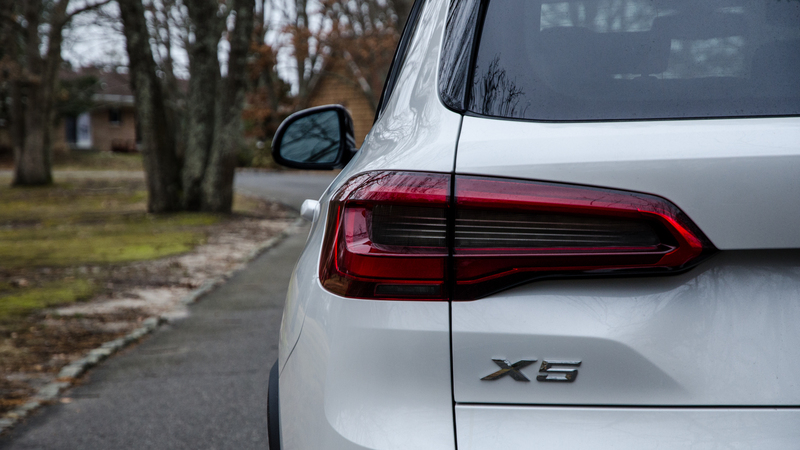 Honestly, I’d rather sit in the X5 than in the 7 Series and never could that be said before. 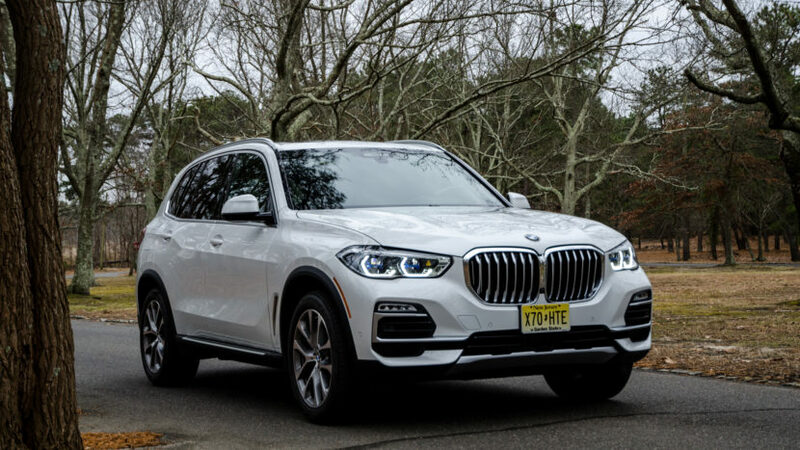 After the original E53-gen BMW X5, its successors became more focused on luxury, comfort and practicality, shifting the original’s balance more to one side. Now, though, that balance is has been restored. 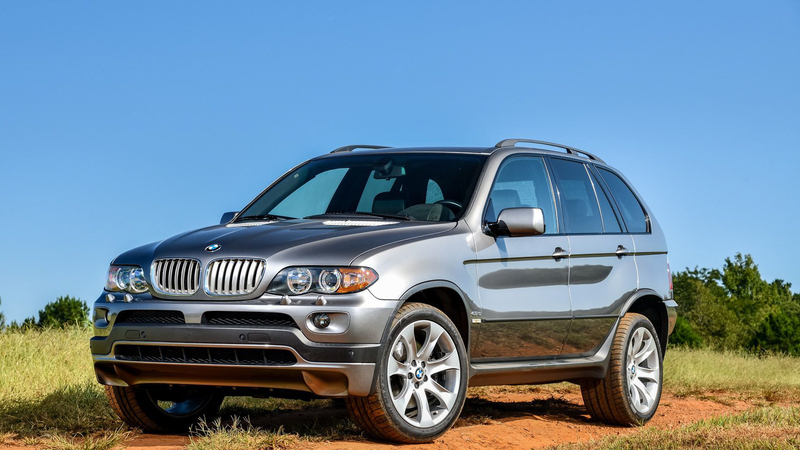 The G05-generation BMW X5 once again has the beloved Bavarian blend of comfort and agility. Except this time it offers more of it all than ever before. 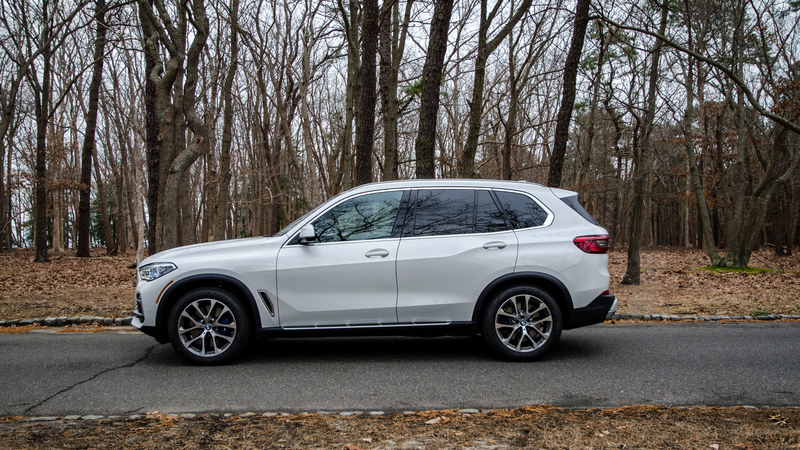 Because of that, I truly believe that it’s the best BMW SUV ever made. Next post Care for a BMW 7 Series Convertible Rendering?